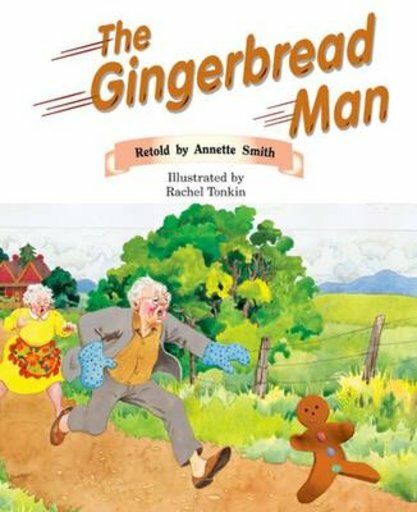 When a little old lady bakes a gingerbread man, he comes alive and runs away. She chases him and along the way other animals try convincing him to stop. Finally, he arrives at a river where he must decide whether to accept an old fox’s help.